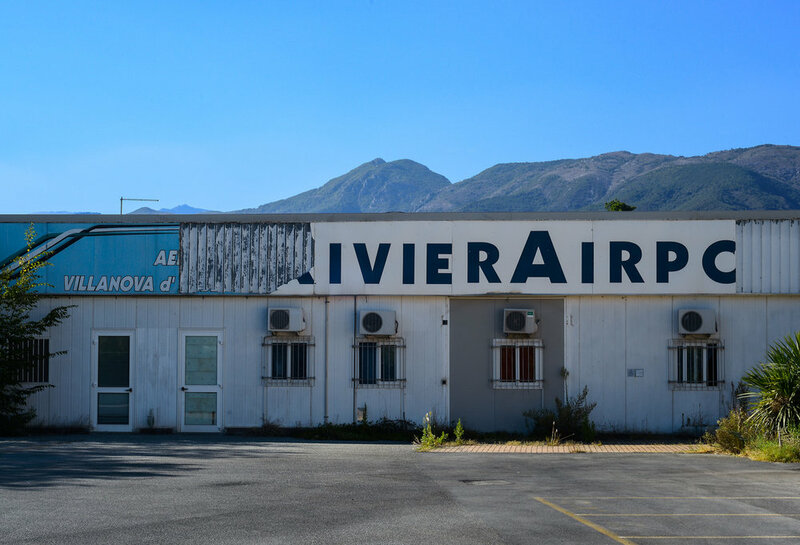 AEROPORTO VILLANOVA D´ALBENGA This is work in progress. 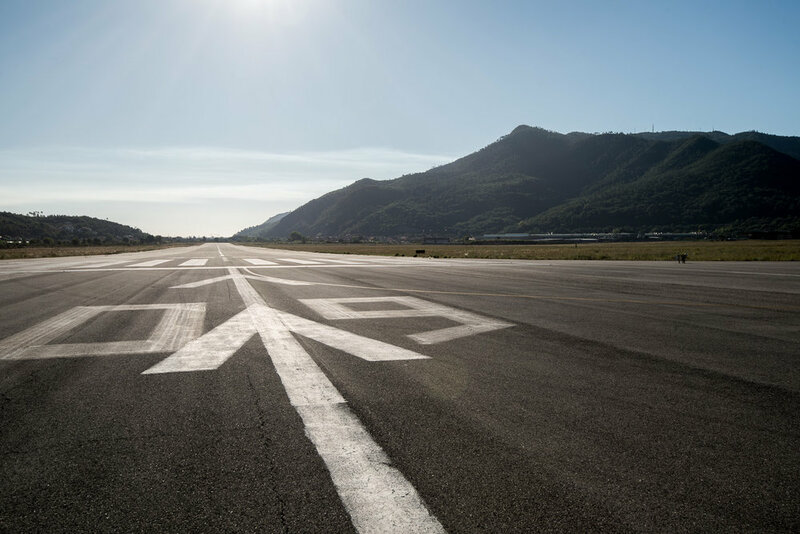 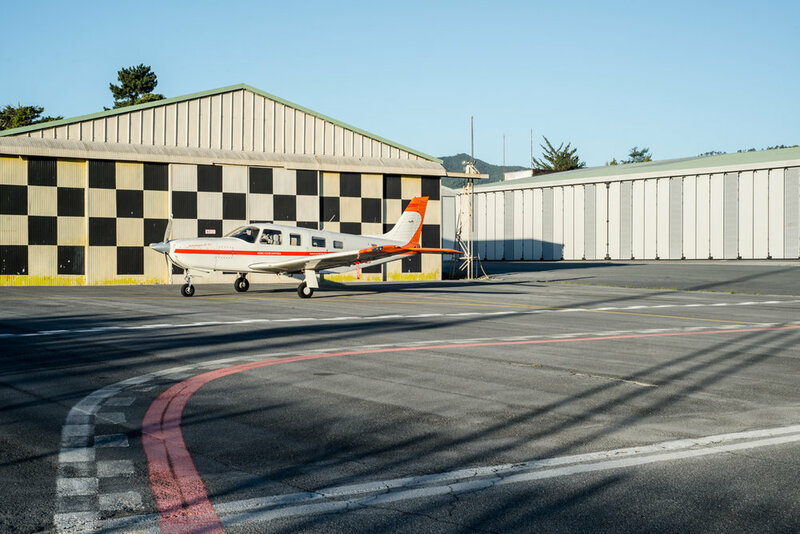 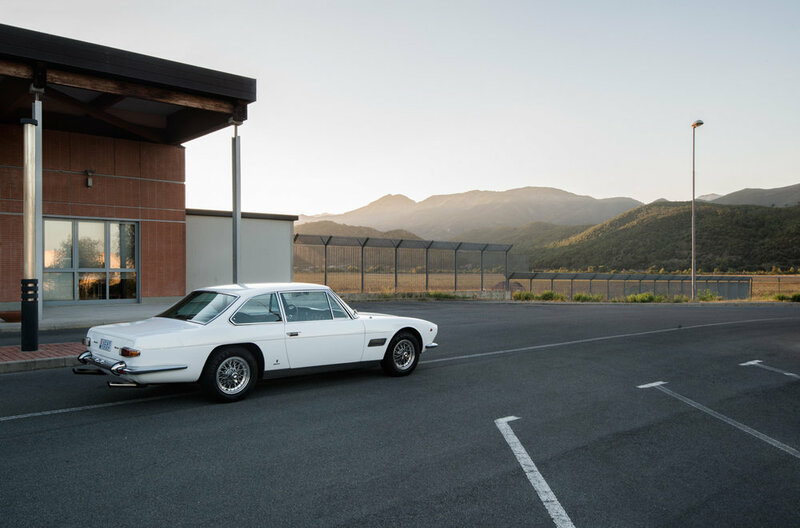 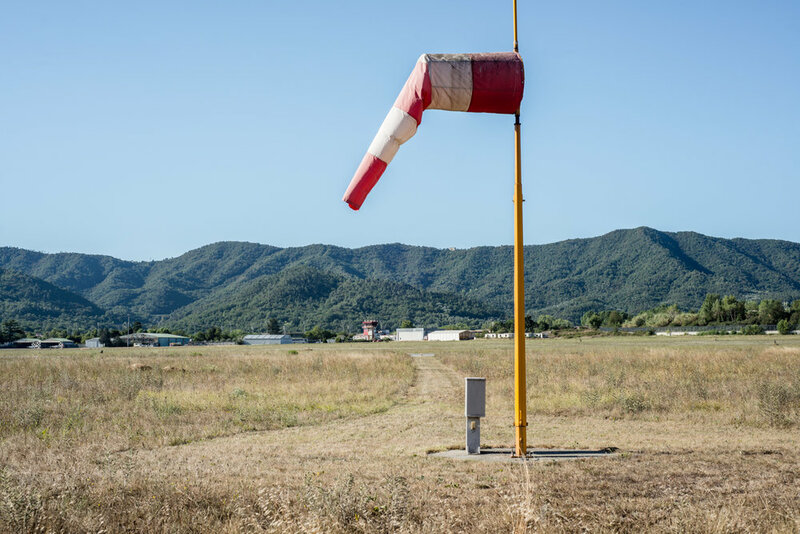 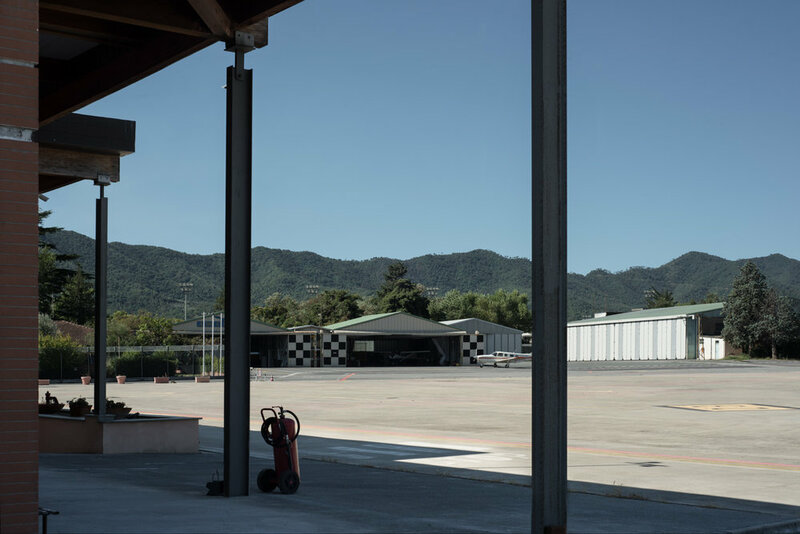 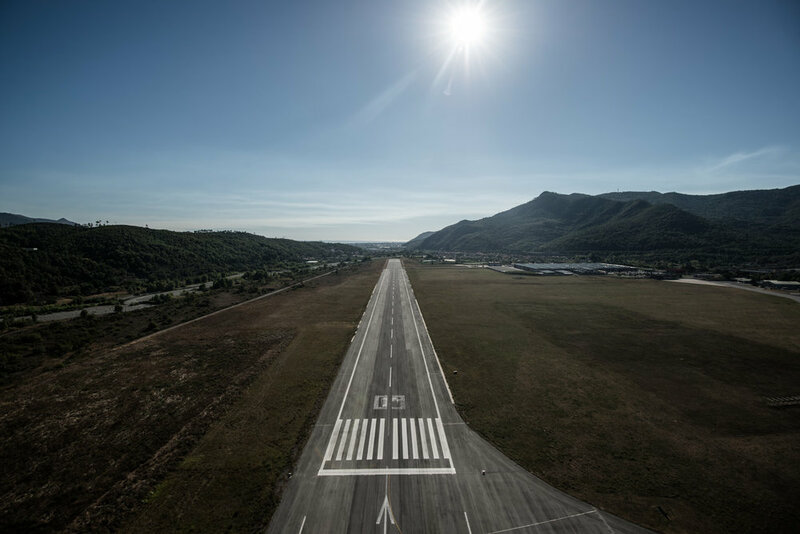 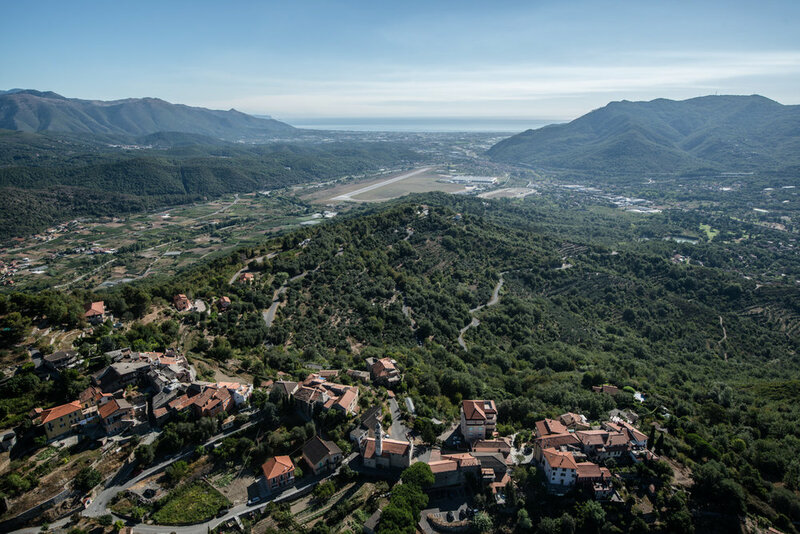 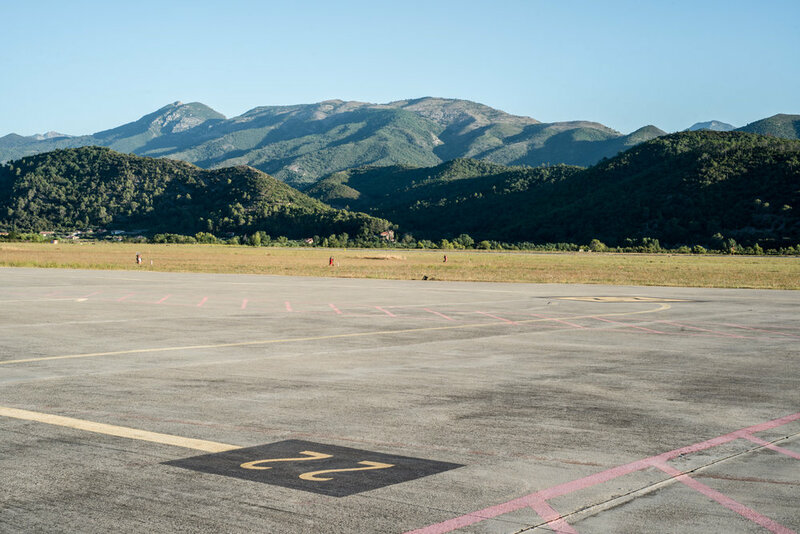 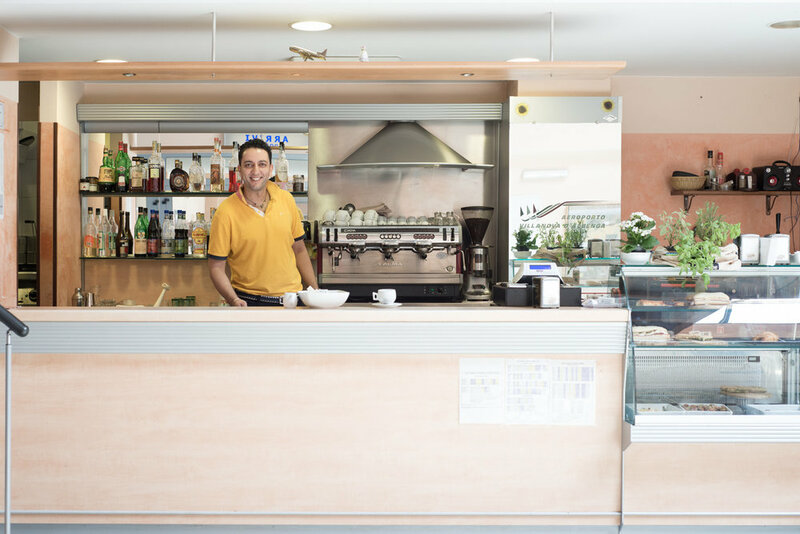 The airport of Villanova d´Albenga has a long history of civil and military aviation since it was founded in 1922. 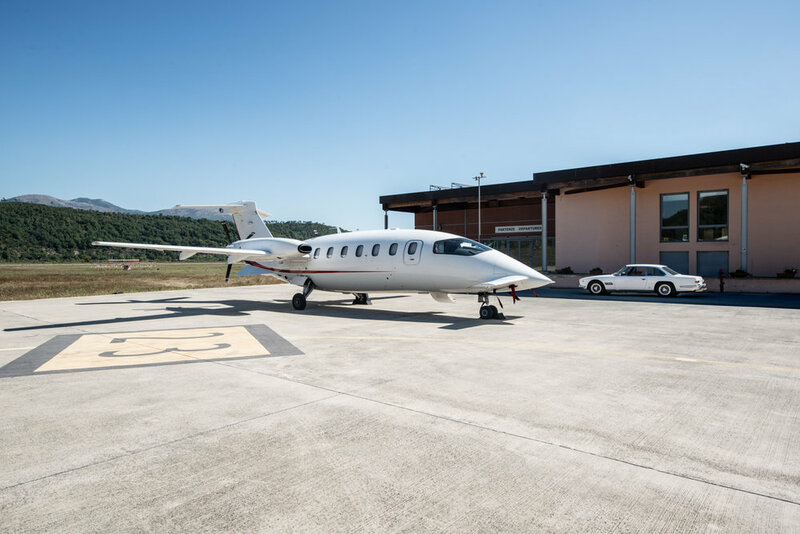 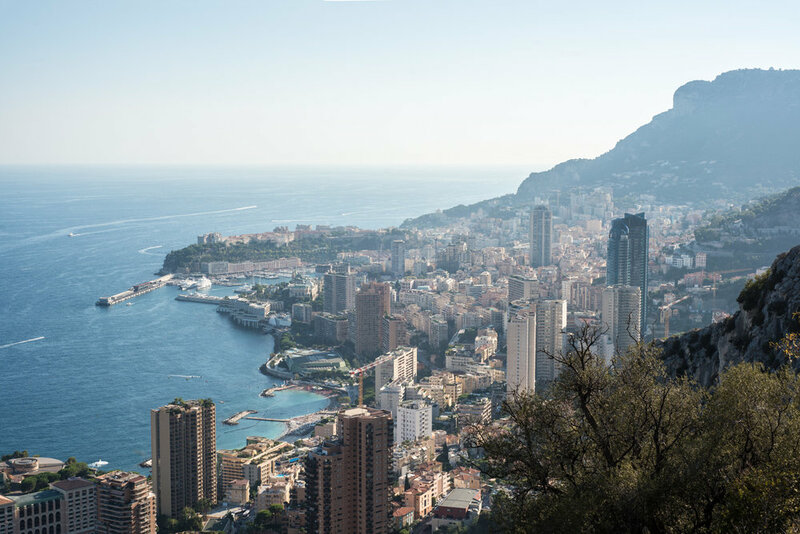 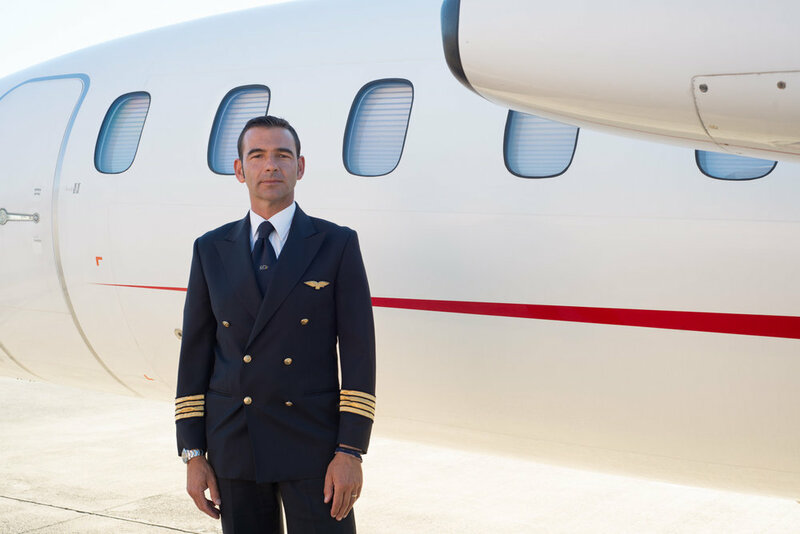 It was recently awakened from a deep slumber to be transformed into an international hub for business and private jets, thus making use of the wonderful setting on the Italian Riviera close to Monaco. 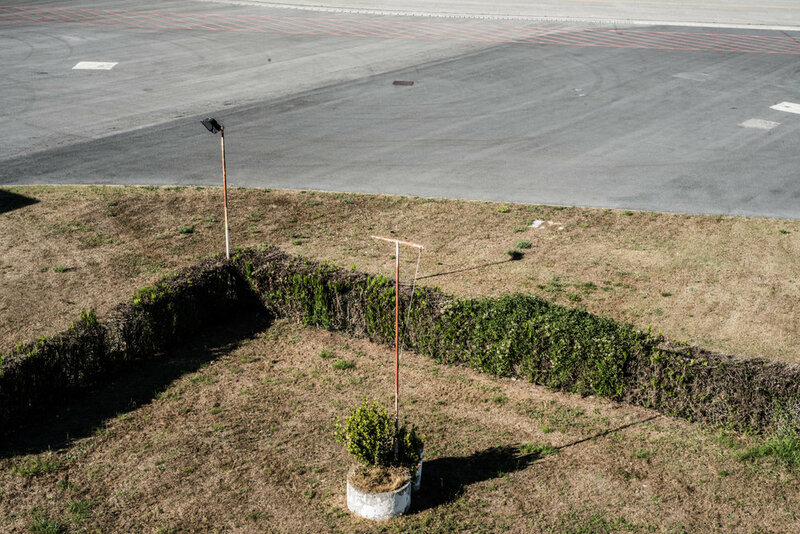 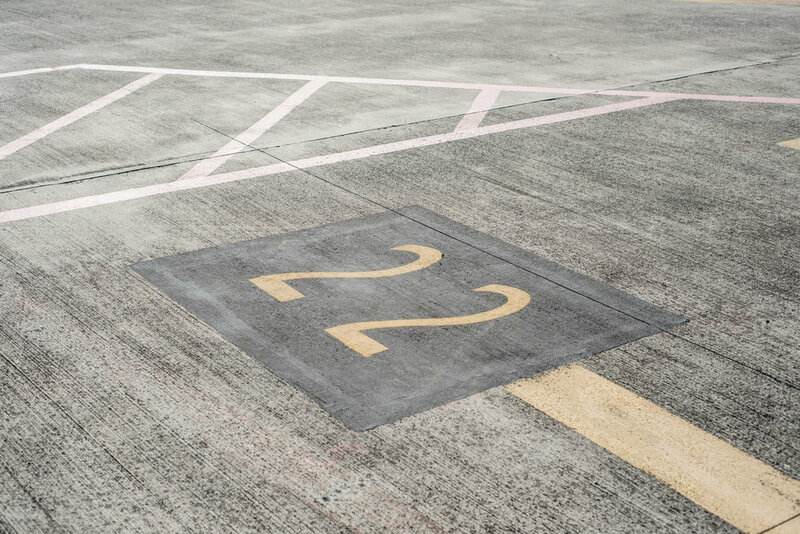 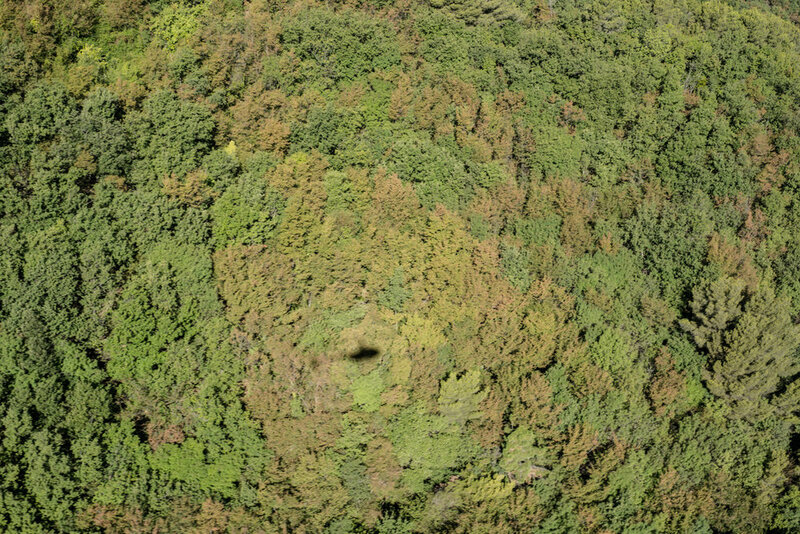 I was invited to record the spell of the place and to accompany the transition into a modern airport with my photographs.